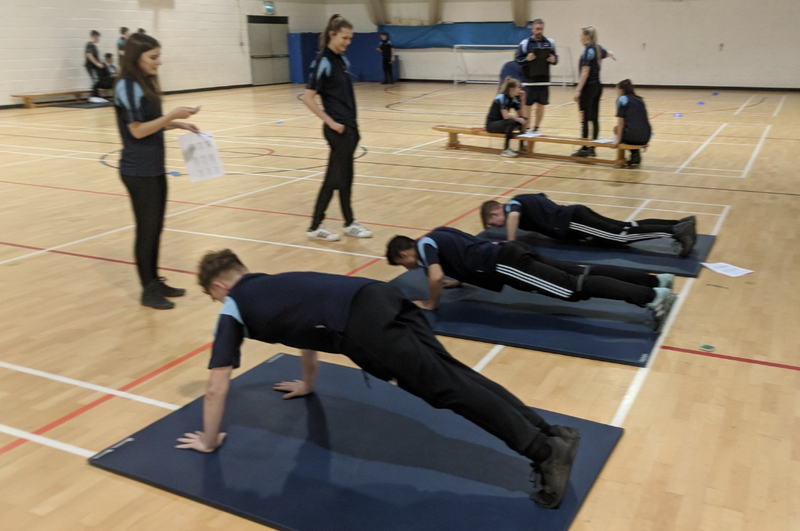 This Level 2 health and fitness qualification involves understanding the functions of the body systems, understanding the principles of training, and knowing how the body reacts in the short and long term to fitness activities, how to create and apply lifestyle analysis tools and how to create a fitness programme for a person with specific goals. This course prepares young people to live a healthy, active lifestyle, in addition to providing insight into the health and fitness sector. NCFE Website This website will provide you with further information regarding the qualification. PE Google Drive All students can access their work online by logging into their email account and online drive.